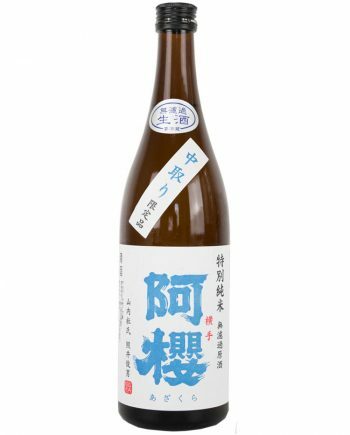 “Tokubetsu” means “Special”. 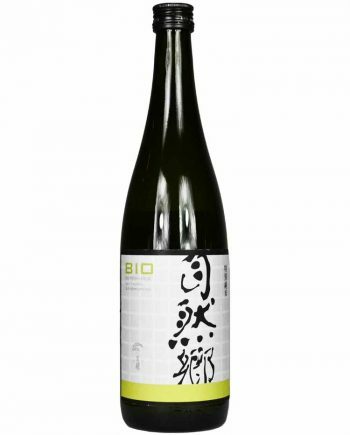 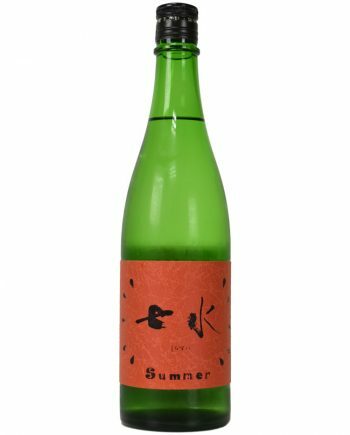 To make this grade, the brew master “Toji” needs to do something special against normal Junmai grade. 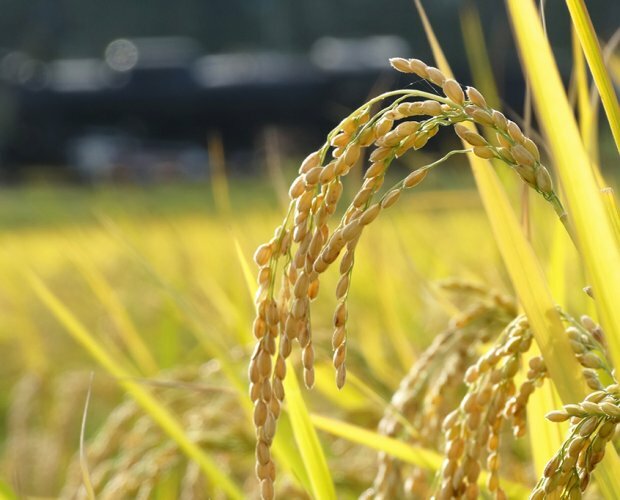 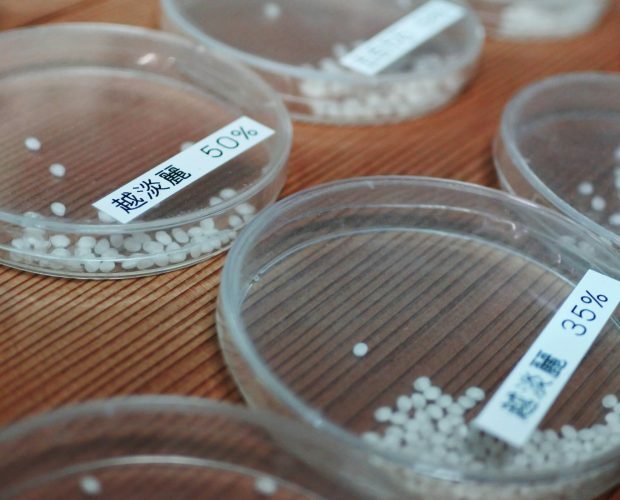 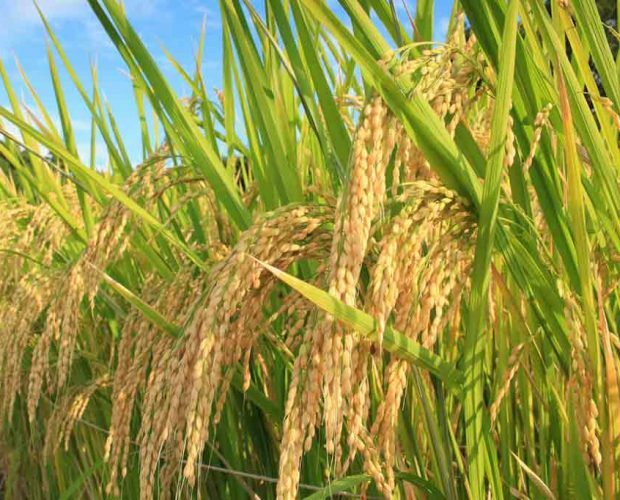 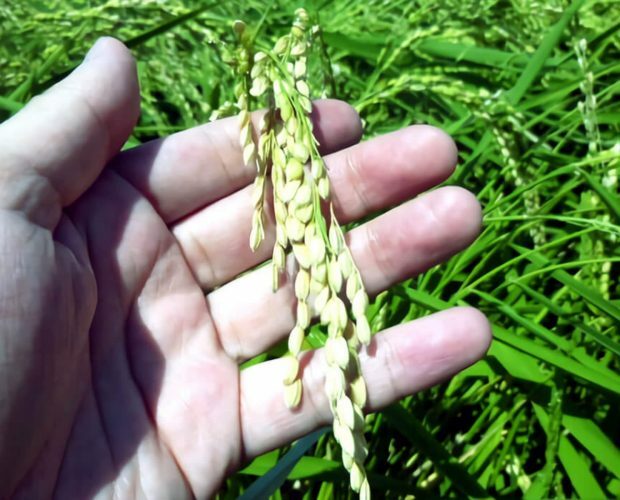 It can be polish rate or different rice. 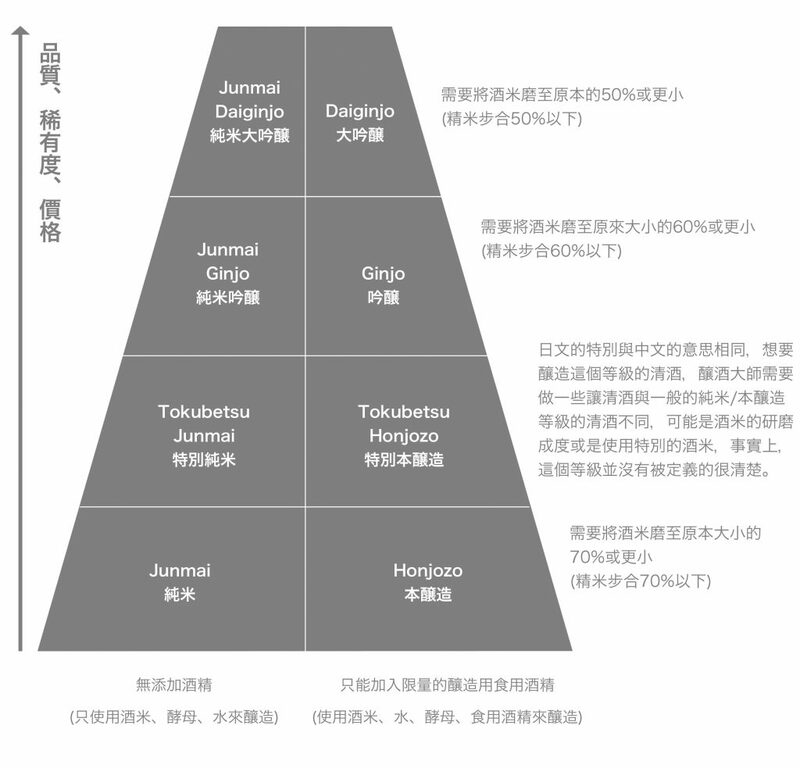 It’s not defined specifically. 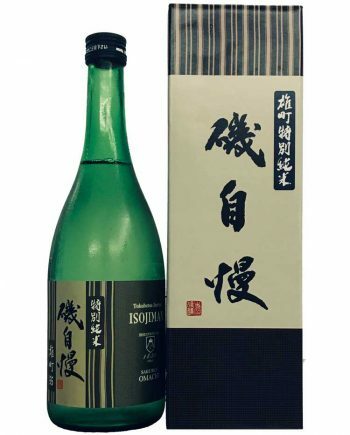 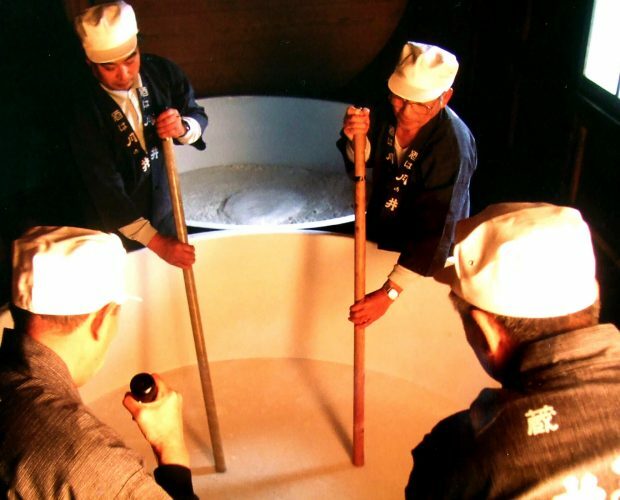 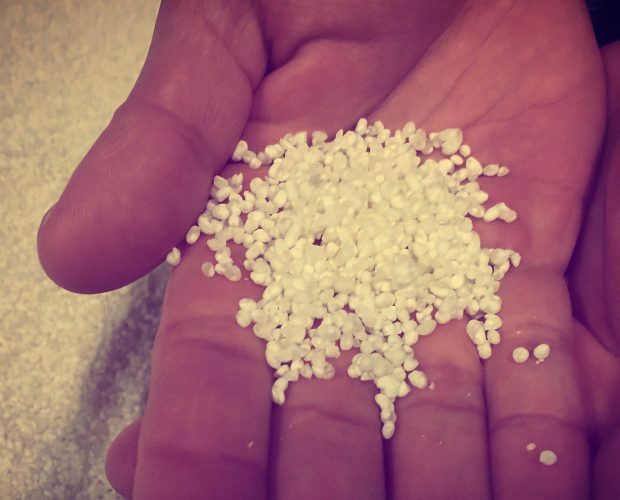 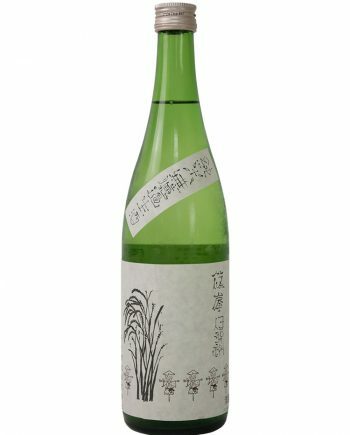 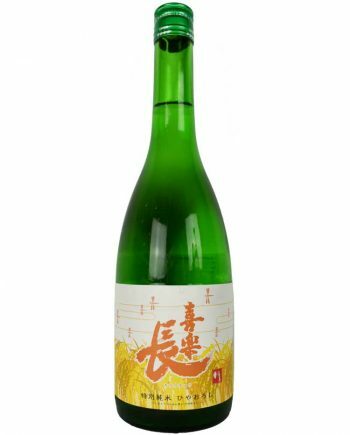 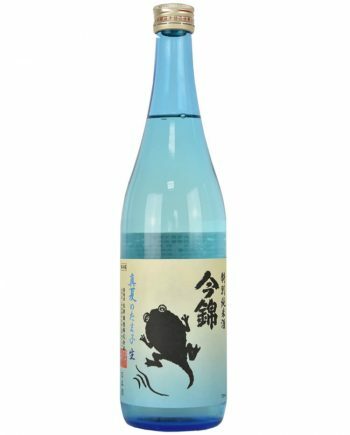 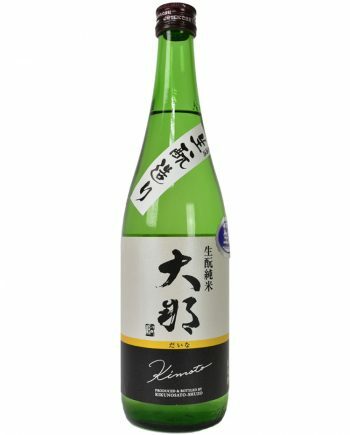 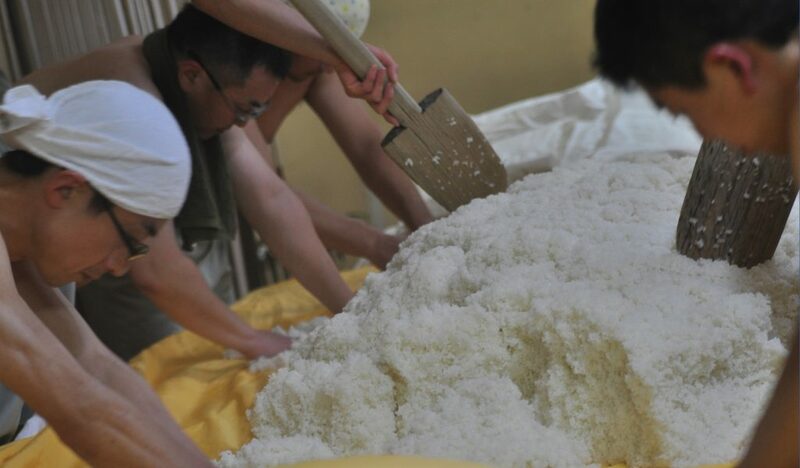 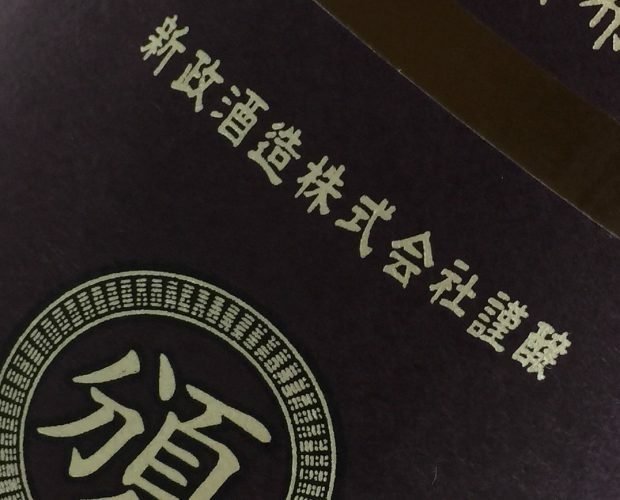 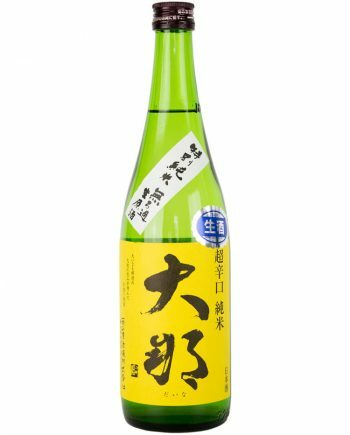 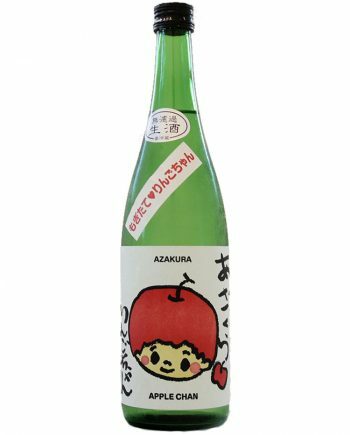 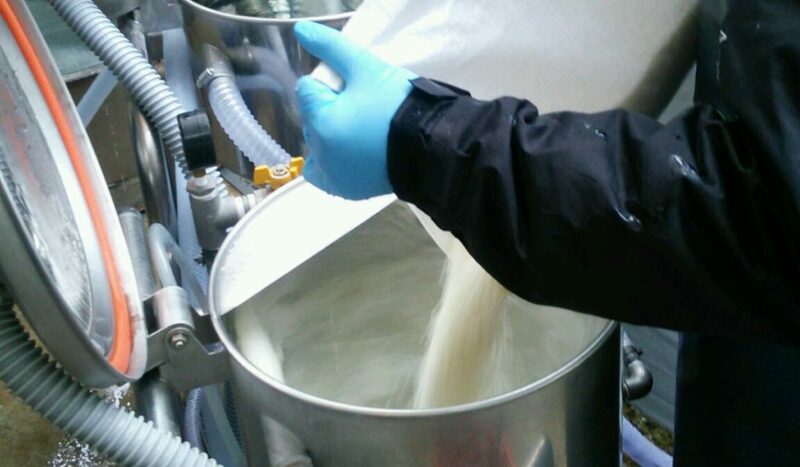 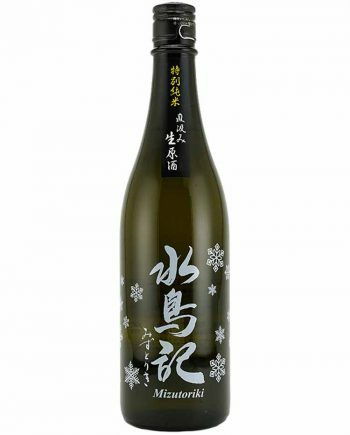 The Tokubetsu Junmai sake must be made with rice polished to less than 60 percent of its original weight, and must not be fortified with distilled alcohol. 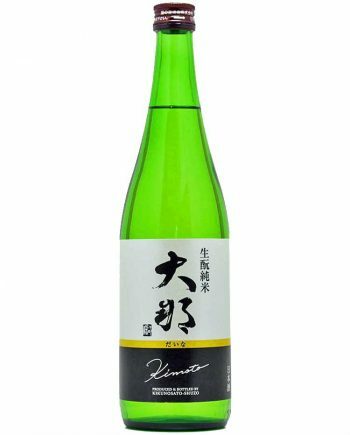 The rice polished rate is the same between Tokubetsu Junmai and Junmai Ginjo, but the flavor is quite different.